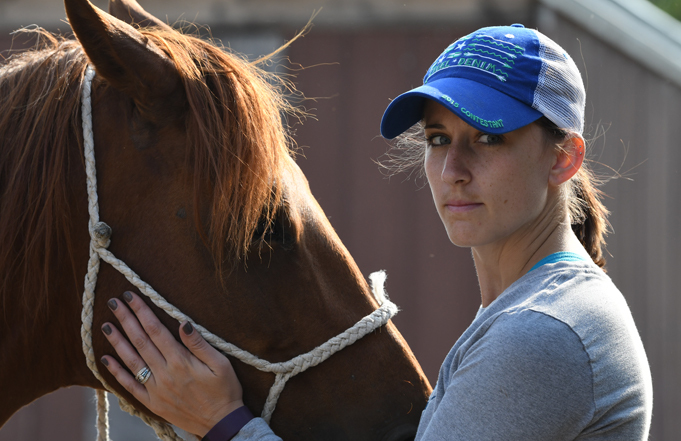 In a feature article in the Spring 2018 edition of the “University of Washington (UW) Medicine Magazine,” Lahaye shares her journey from her family’s ranch to medical school. Another connection to Montana Western for Justinn Lahaye is that her husband, Kody Lahaye, will be starting his new position as head men’s and women’s rodeo coach at Montana Western later in the summer, and both Justinn and Kody graduated from UMW. Justinn Lahaye graduated with two degrees in 2015; a BS in Biology with an Integrative Biology option and a BS in Health and Human Performance. Kody Lahaye received his Business Administration degree with an Equine Science minor in 2014.